I am not much of a Dior fan but this Lady Dior bag bought life back to Dior . Its now becoming more modish and casual rather than the old stiff wear in the past . 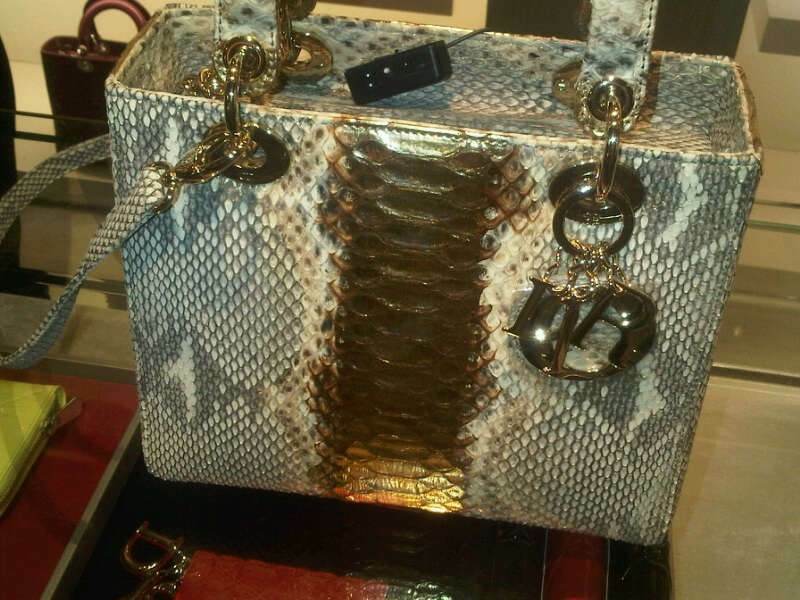 What do you think of this bag , To buy or not to buy ? your probably a fun- classic lady ya… what’s your horoscope ? randomly ,most of my friends are libra! lol thats what i mean i always attract libras .. maybe mindset alike ?